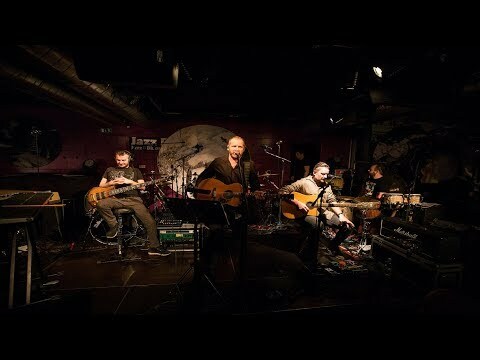 Leading Czech rock singer and his band will play their biggest hits in acoustic versions. 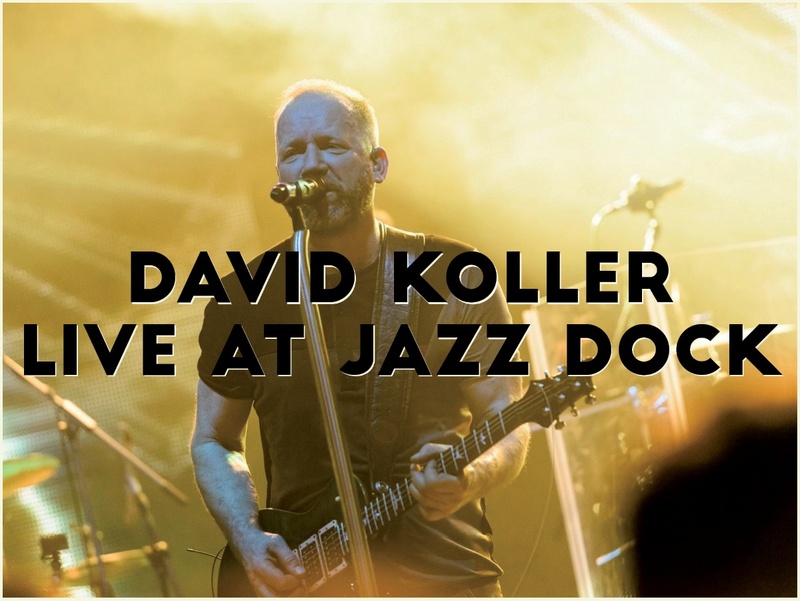 David Koller – voc, g, dr; Michal Pelant – g; Marek Minárik – b; Adam Koller – dr; Viťa Halška – perc; Matěj Belko – p.
at the door: seating CZK 1400, standing CZK 650. No club discounts. Thank you for understanding.